Have better pricing in comparison to other local providers. 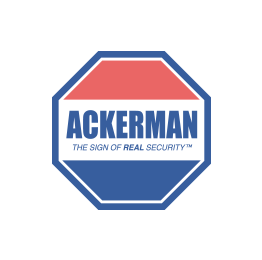 Also the Ackerman application is too basic. I miss the use of my last provider(EMC) and the app through Alarm.com. It’s too much money... Have better pricing in comparison to other local providers. Also the Ackerman application is too basic. I miss the use of my last provider(EMC) and the app through Alarm.com. It’s too much money for such a basic service.